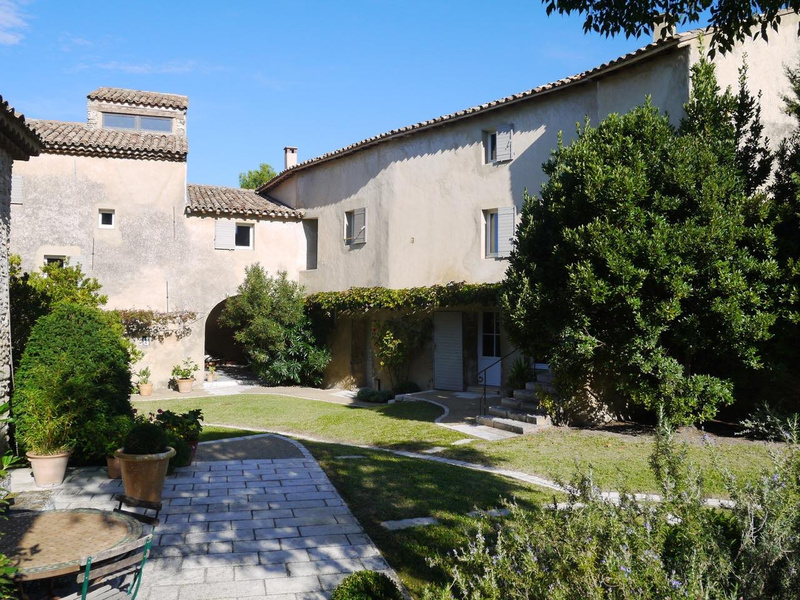 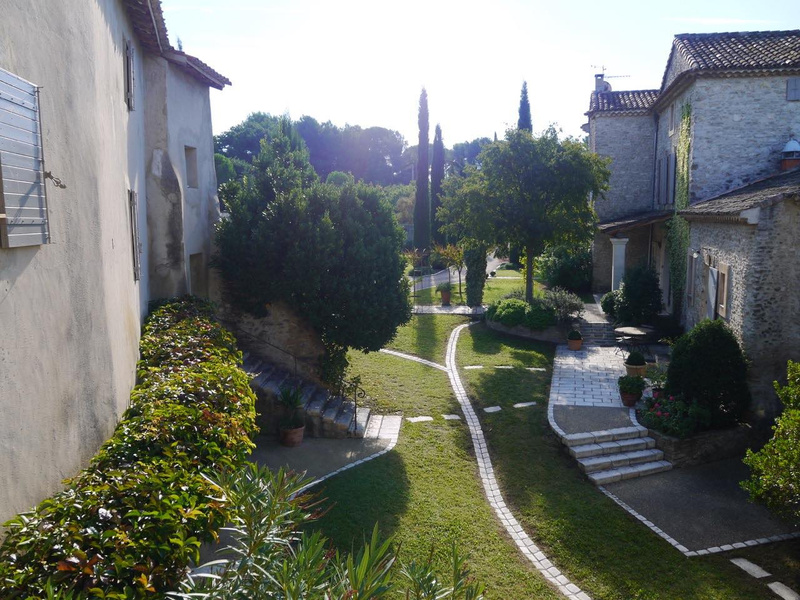 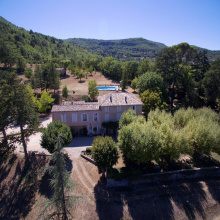 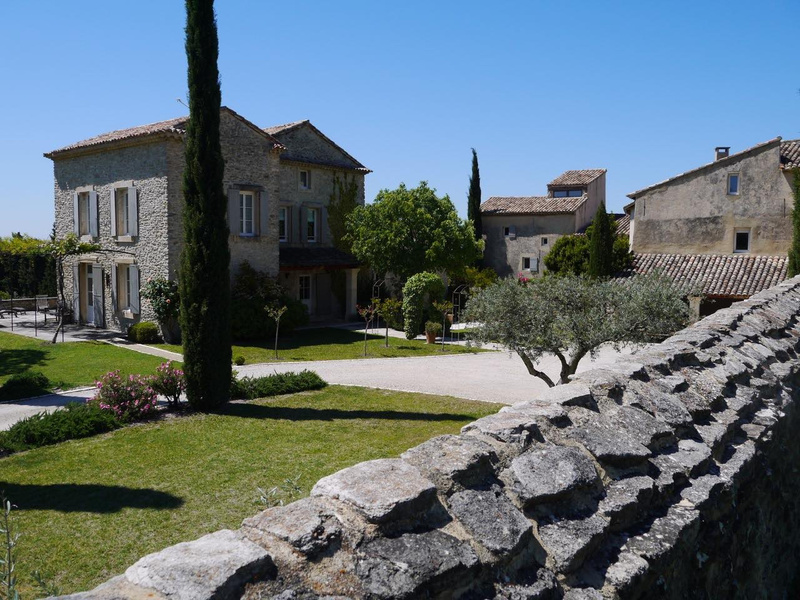 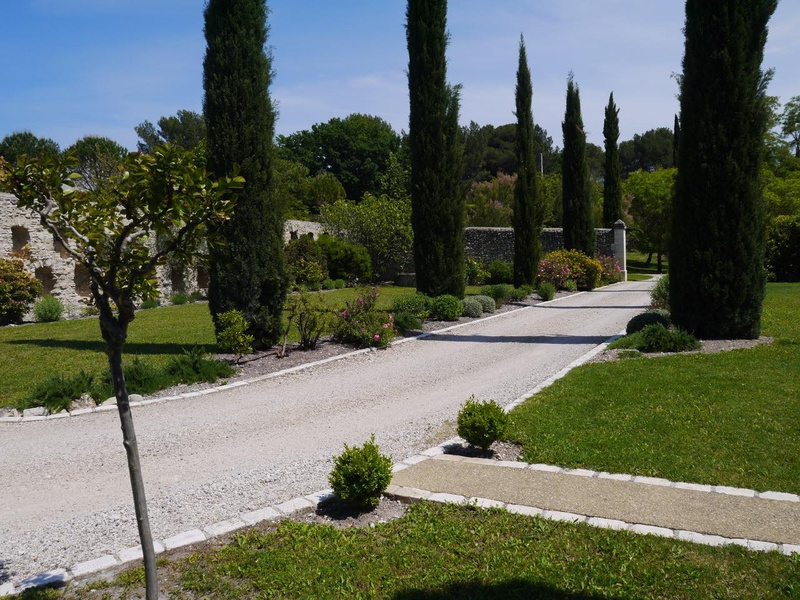 For sale - Luberon - Superb stone bastide - Isle sur la Sorgue - 20 rooms. 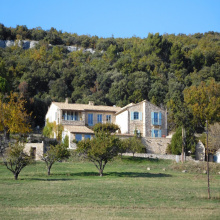 Magnificent property with open view, offering 1200 sq of living space; main house-425 sq. 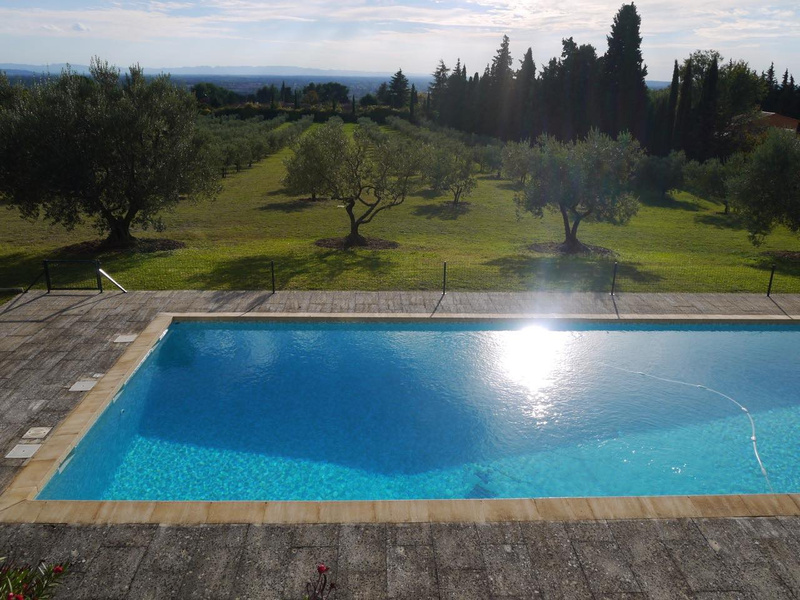 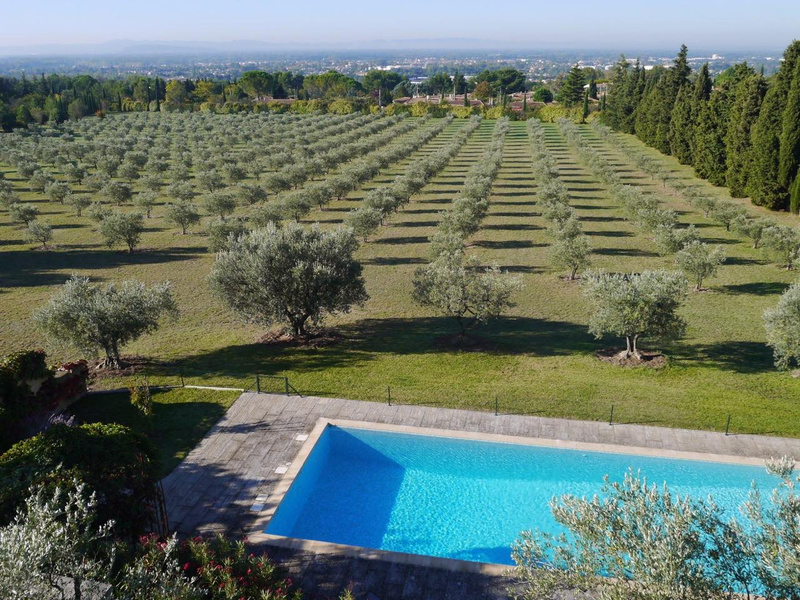 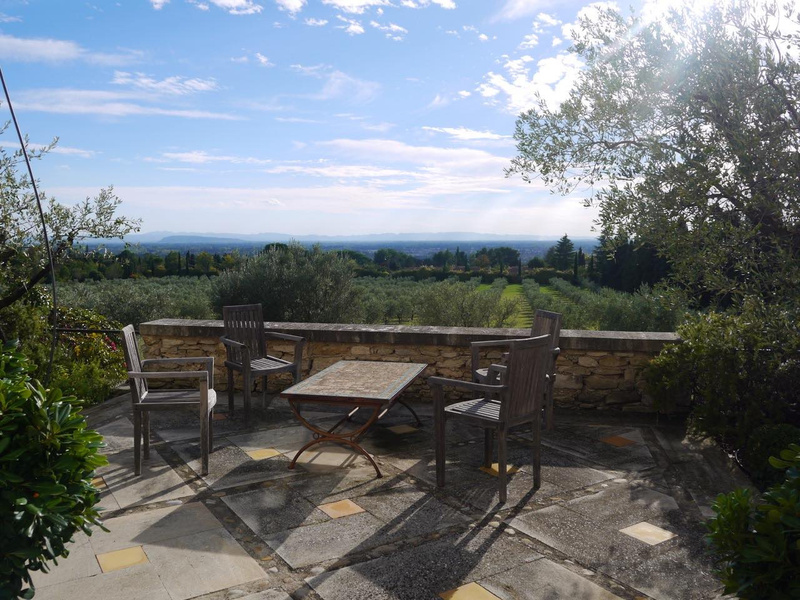 Located on 5500 sq of land planted with olive trees,in the countryside but also a few minutes from downtown. 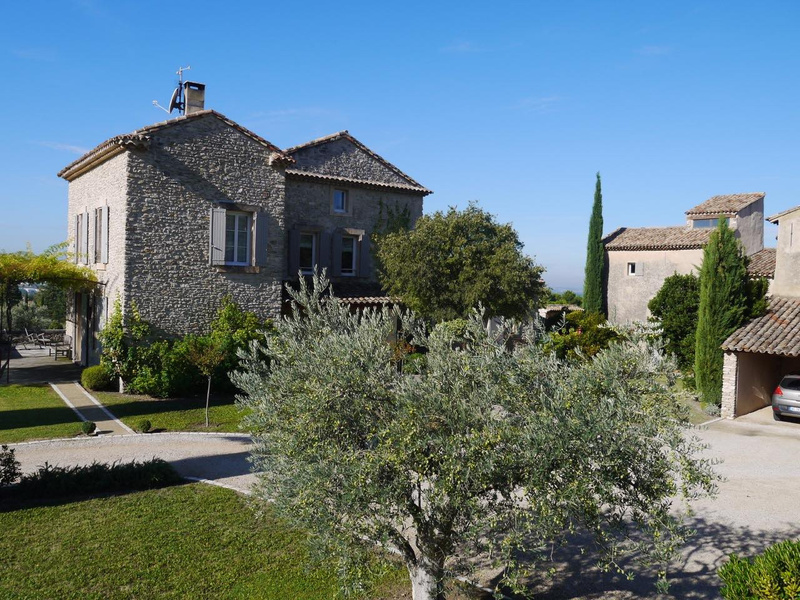 IThe main house is composed of: on the ground floor - a superb living room, office, kitchen with access to the South facing terraces and the panoramic view. 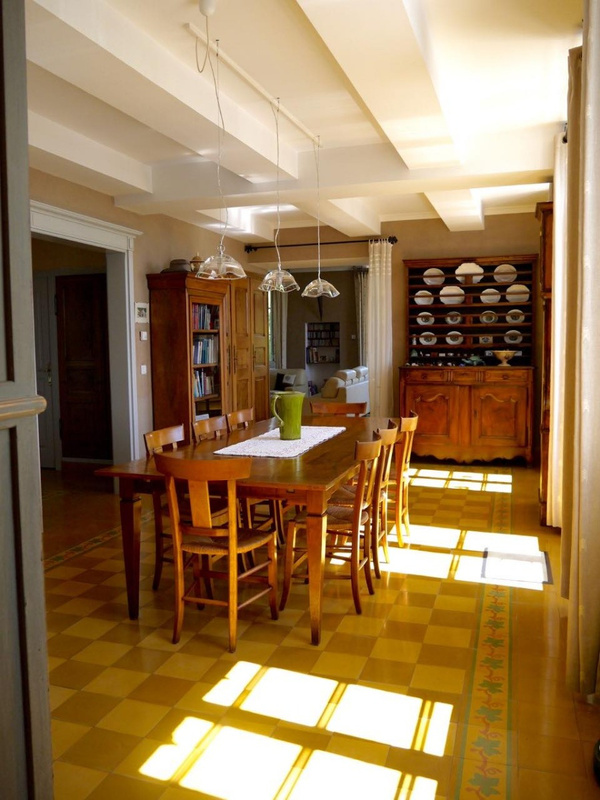 On the first floor, 2 bedrooms, 2 bathrooms wc and dressing room. 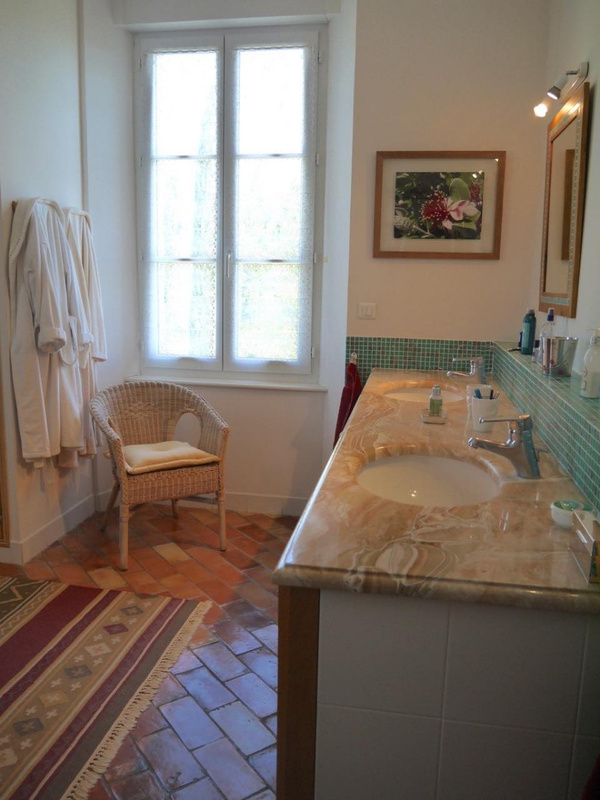 On the second level a large double bedroom with shower room and wc. 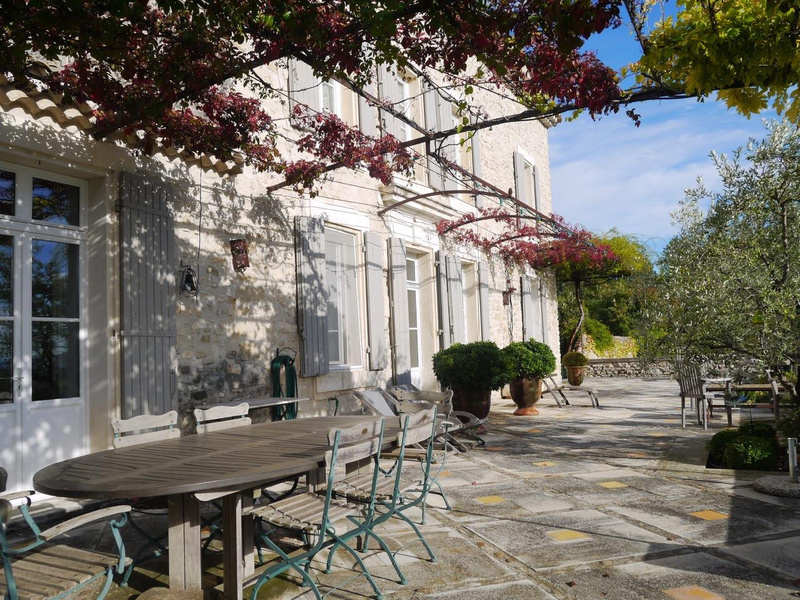 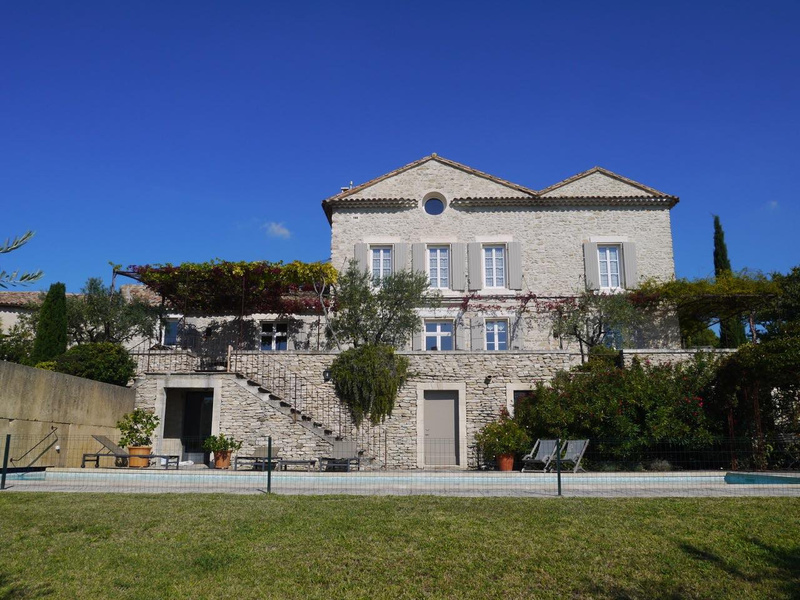 A second stone 18th century bastide needing renovation of 420 sq with original bread oven, stone staircase. 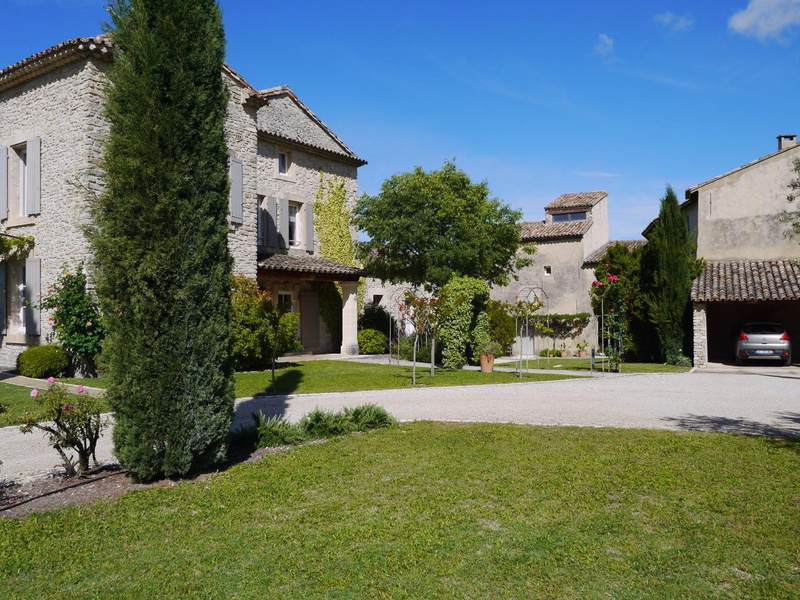 Huge stone barn of 420 sq. 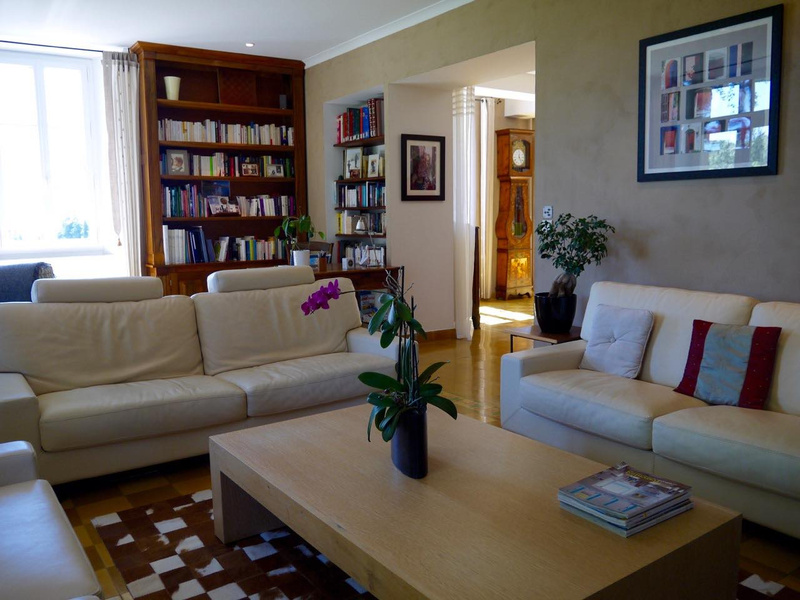 Guest house of 218 sq with living room, shower room wc, 2 bedrooms with shower rooms and wc. 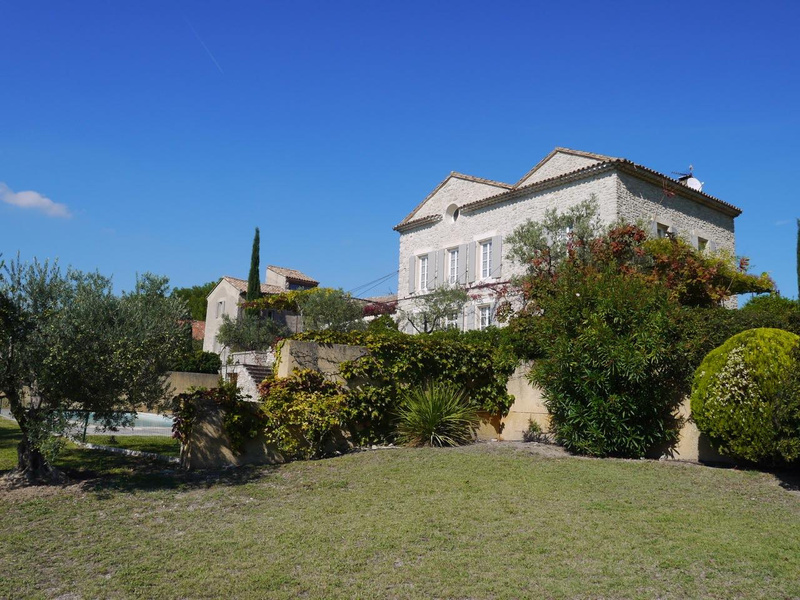 Garage, summer kitchen, wine cellar, pool house, superb swimming pool of 6x14. 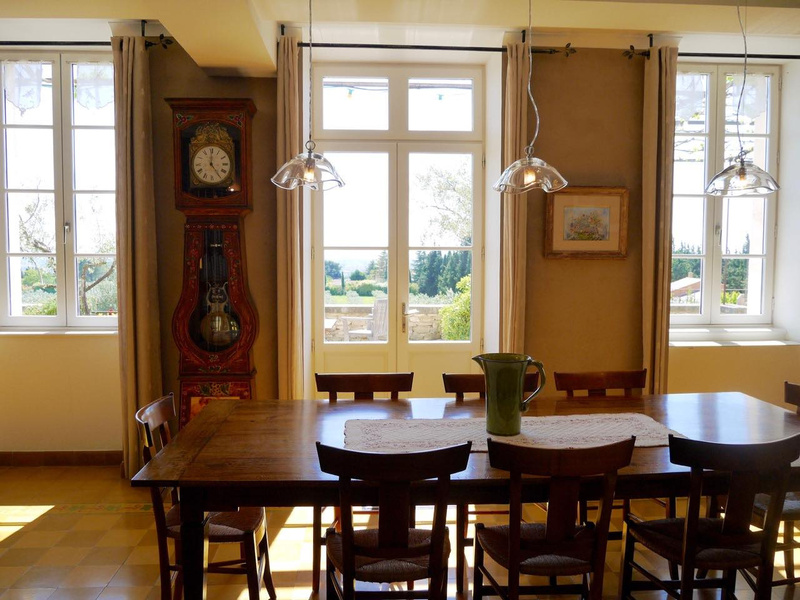 Under floor gas central heating in the main house.